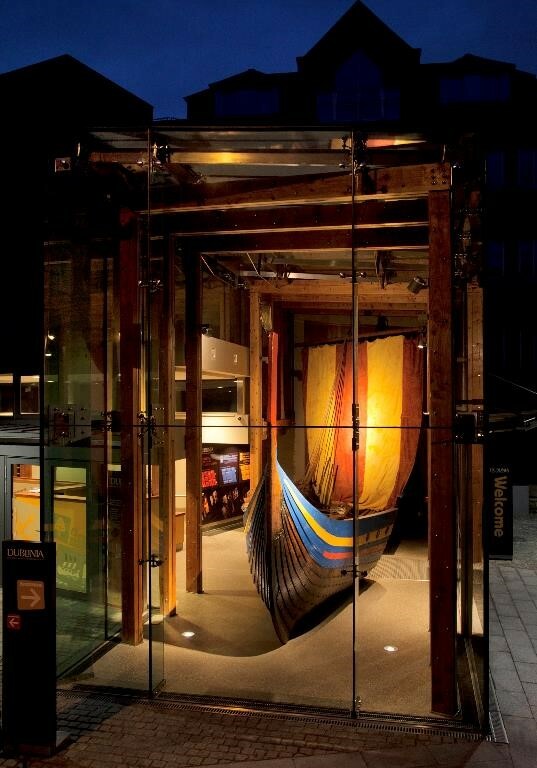 Dublinia heritage centre, a subsidiary company of the Medieval Trust serves as custodian of Viking and Medieval Dublin. Dublinia exhibits, promotes and displays the tangible and intangible culture and heritage through experiential reconstructions, best practice exhibitions and multi-sensory public engagement events. Dublinia’s objective is to be an engaging, educational and fun learning experience for all and strives to be the foremost education specialist for tomorrow’s tour guides. 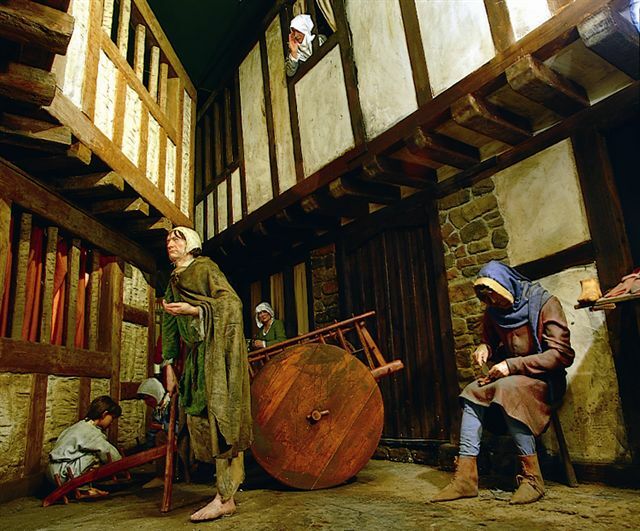 The heritage centre opened in 1993 and with its historically accurate and multisensory reconstructions can feel like an indoor outdoor museum. 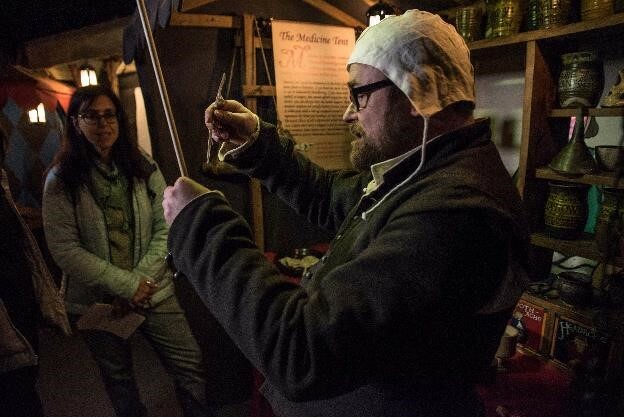 In the last eight years it has begun to develop a focus on public engagement programmes demonstrating living history, experimental archaeology, interactive craft skills and events that promote archaeology as a science (STEAM). Dublinia also runs a tour guide training in Tourism and Heritage studies and as part of the students work experience element is creating a living history module to train tomorrows tour guides to be costumed, third person, interpreters. Access to the journal and latest information from EXARC would be a welcome asset to promoting and improving our profile, creating standards of excellence and keep up to date with the latest modes of interpretation.